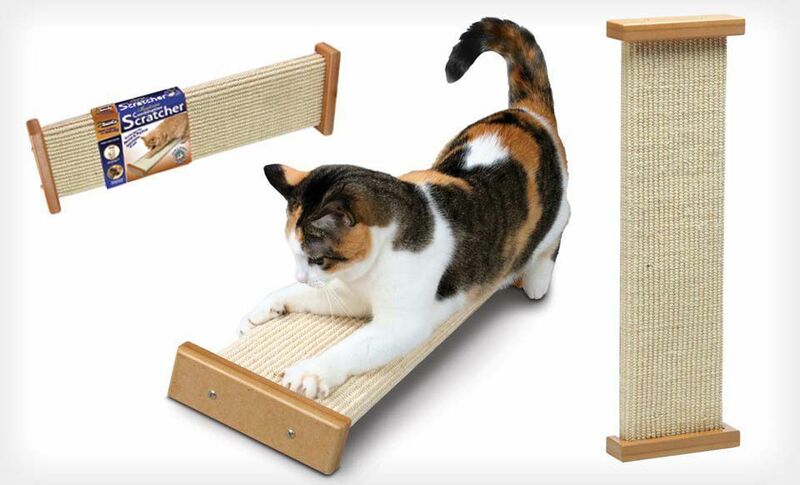 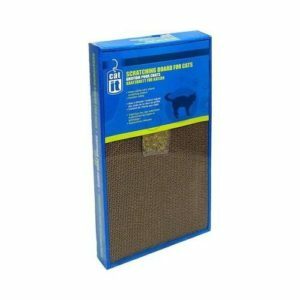 The ZeeZ Double Width Scratching Board has room for your cat to move! 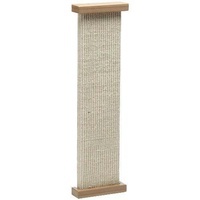 The straight & narrow design satisfies a cats natural urge to scratch & redirects scratching behaviour away from your furniture. 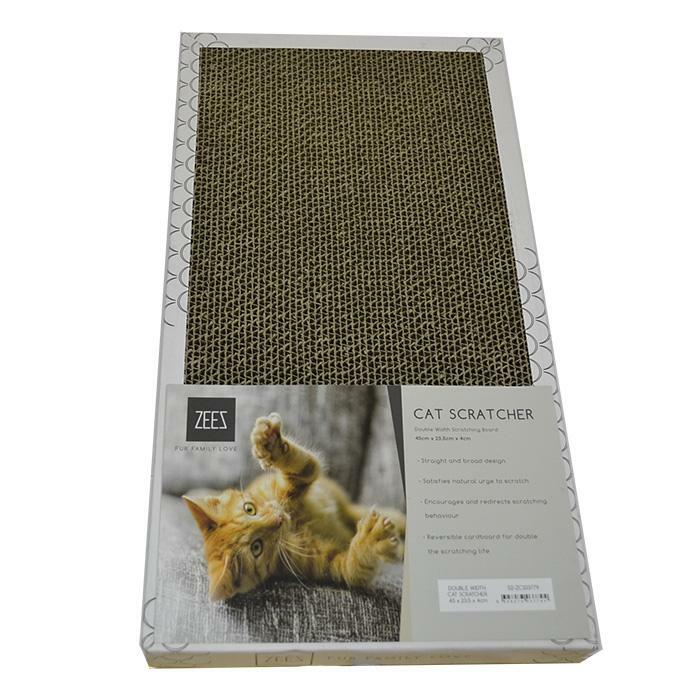 The scratcher is double sided to extend the scratching life!